Amphetamines are psycho-stimulant drugs--within the phenethylamine class—that produce increased focus and wakefulness in association with decreased appetite and fatigue. Common brand names of amphetamines—offered via prescription—include Adderall, Dextrostat, Desoxyn, ProCentra and Desoxyn. Physical effects of amphetamine will include the following: dilated pupils, blood shot eyes, hyperactivity, restlessness, dry mouth, headaches, hypertension, fever, diarrhea, constipation, dizziness, palpitations, insomnia, tremors, convulsions; and with chronic usage: seizure, stroke, heart attack, coma and death. Amphetamine use will impose the following psychological side effects: anxiety, euphoria, increased libido, concentration, self-esteem, alertness, self-confidence, sociability, irritability, repetitive and obsessive behaviors, paranoia, aggression and psychosis with chronic use. Amphetamine use also yields severe withdrawal symptoms that typically consist of mental depression, mental fatigue and an increased appetite. These symptoms may last for days or months with chronic—withdrawal severity is proportional to the length of use and the dosage strength. Anxiety, agitation, vivid dreams, excessive sleep and suicidal thoughts are also common withdrawal symptoms associated with amphetamine use. Amphetamine use in the United States is deemed illegal without the appropriate prescription—Adderall and other amphetamines are legal with prescription. Amphetamine and methamphetamine are classified as Schedule II drugs under the title CNS (Central Nervous System) stimulants. · For a repeat offense, the minimum prison sentence will increase by 10 years; the applicable fines will increase by up to as much as $10 million. Schedule II drugs are deemed highly addictive with a high potential for abuse, with a currently-accepted medical use, if and only if, they are attached with severe restrictions or evaluated by a licensed medical physician. Laws surrounding illegal amphetamine use are stringent; the drugs, as deemed by the United States Federal Government, have a high possibility of physiological dependence and severe psychological addiction. Amphetamines are regarded as Class B drugs in the United Kingdom. Penalty for the unauthorized possession of amphetamines in the United Kingdom is an unlimited fine and up to five years in prison. The maximum penalty associated with supplying amphetamine is 14 years in prison and an unlimited fine. The Netherlands defines amphetamines as List 1 drugs of Opium law—amphetamines are deemed legal only in prescription in the form of 5 and 10 mg generic tablets or 5 and 10 mg gel capsules. 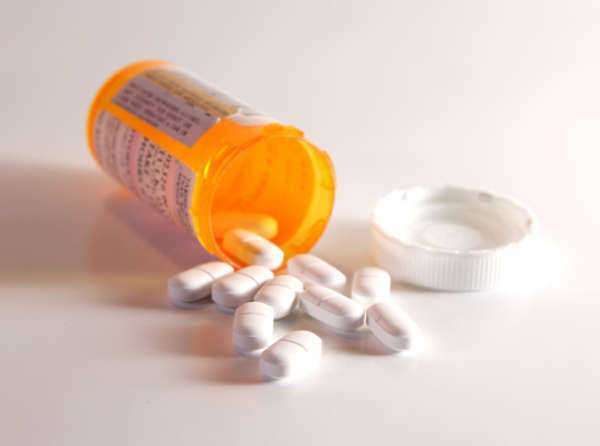 In Canada, amphetamine possession is regarded as a criminal offense labeled under Schedule II of the nation’s Controlled Drugs and Substances Act. Amphetamine use or possession in Canada holds a maximum penalty of imprisonment for up to one year and maximum fines of $2,000.